Conflict within a family owned business is natural. What isn’t however is when members of the family fail to communicate in a positive manner and communications and trust break down. The business and family relations could become at risk. Our Shareholder Dispute Resolution process plays an invaluable role in resolving these conflicts. It can help refocus relationships on the current business problems rather than on personal or historic grievances or in cases of irreconcilable differences we can help bring about an amicable “business divorce” without the need for costly, bitter, distracting, time-consuming and public litigation. We spend time getting to know you, your family, and your business in a respectful and thoughtful manner. We want to ensure we have listened to all of the issues, grievances, opportunities and threats facing your future. And in turn, we will work with you on crafting a solution that allows for open discussion, for a mutually agreed source of resolution management currently and for the future, and we aim to help you problem-solve in a business oriented manner that heals or at minimum mitigates personal conflicts. 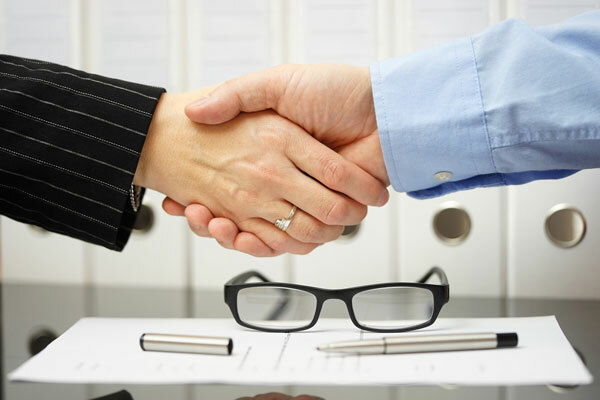 Business mediation is a relatively quick, inexpensive, and private process for families to utilize, and is the preferred approach whenever possible. Going to court can and should be avoided, if possible. Equitas Consultants has successfully helped family businesses resolve conflict and find solutions at a fraction of the cost of going to court. Mediated solutions are done at a fraction of the time and cost of litigated solutions. Other significant benefits include avoiding the “airing of dirty laundry”, minimizing the distractions and disruptions to the business and increasing the chances of restoring family relations over time.